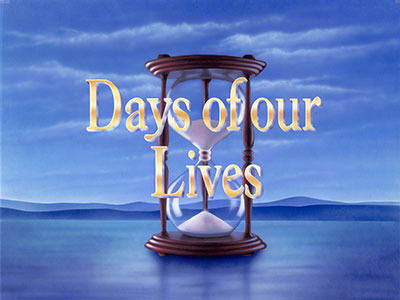 NBC announced today that Days of our Lives has been renewed for a 54th season. The long-running daytime soap opera reached a deal with the network to ensure that it will be staying on its afternoon schedule for at least another year. The veteran series began over half a century ago, premiering in 1965 as a half-hour drama and expanding to a full hour a decade later. The show along with its cast and crew have won over 50 Daytime Emmy Awards, including 2015's win for Outstanding Daytime Drama. The show's episode count is approaching a staggering 13,300. .. oh my CRAP. My grandmother loved this show, Oh well.. I was sure it was over long ago.